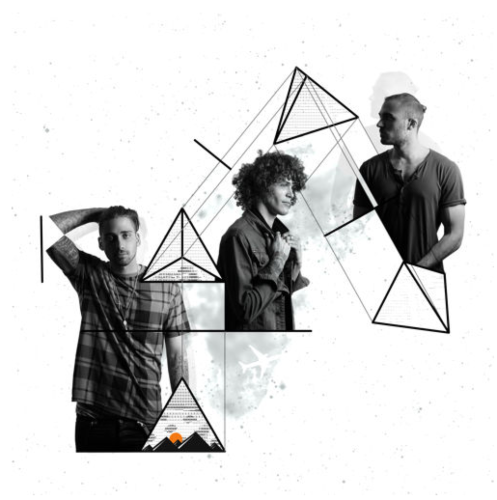 Cheat Codes is an electro hip-pop trio from Los Angeles. The new house track “Adventure” was produced by the up & coming DJ Evan Gartner, and hit #2 on the Hype Machine twitter charts, climbing the overall charts sitting at #33. The track has already been featured by several blogs including Indie Shuffle & Waxhole pushing the song to 20,000 SoundCloud plays in just a few days. Stoney Roads says this “Infused with some tropical and electronic elements, the myriad of genres range all over the map. Good vibes and sunny days, Cheat Codes latest will make you want to have an “Adventure”. Next articleWeekend Rock Question: What's the Best Spin-Off in TV History?